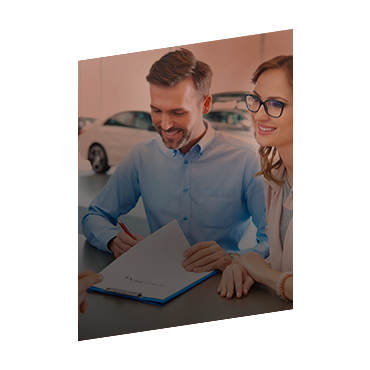 At Chambly Mazda, we always aim to guide you towards the best options for your needs and lifestyle. This includes helping you choose between purchasing or leasing your next new Mazda vehicle. The decision to lease or buy shouldn’t have to be stressful. Our financing experts will take the time to understand your needs before they help you choose the best financing solution. Before making the decision, here is a brief summary of the advantages to both financing and leasing.